Art Connection Studio (ACS) is an innovative, nonprofit, community art center and gallery. ACS transforms lives by providing arts-based programming for people with disabilities in a professional studio environment. At the heart of our mission is the belief that positive, and nurturing relationships are a powerful agent for growth, and healing. We celebrate the creative spirit and benefits of art-making to transform lives and bring people together. Implicit to the fabric of the program is the cultivation of an artist identity, and a sense of belonging to a community of peers. 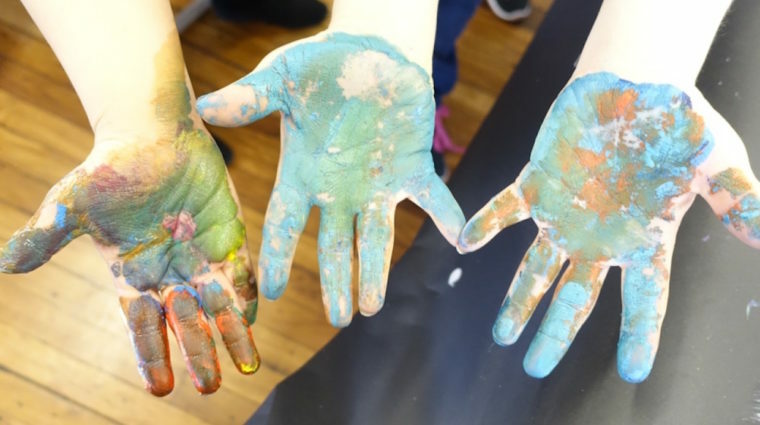 Art Connection Studio’s staff and facilitators, including art therapists, create an environment where artists can form relationships, promote wellness and build the skills necessary to improve employment outcomes, and thrive in the community. Our mission is to transform lives by providing arts-based programming for people with disabilities in a professional studio environment. 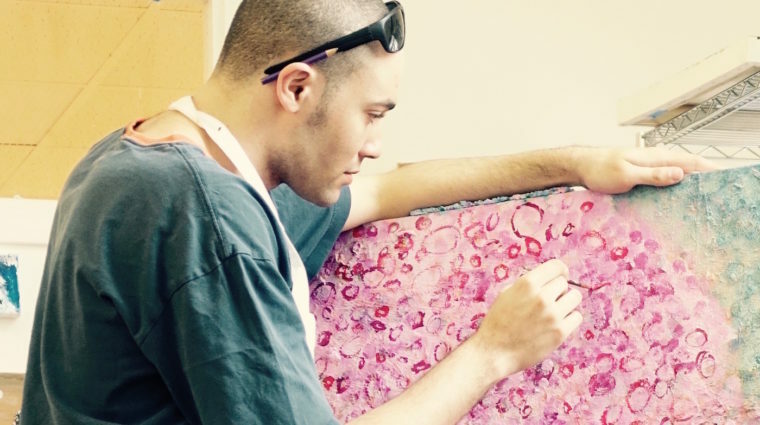 We are a community of artists, working in a vocational art program, part of Vinfen Connecticut’s day services for individuals with intellectual and psychiatric disabilities. Our work is about discovering one’s unique personal vision and opening up to one’s creativity. 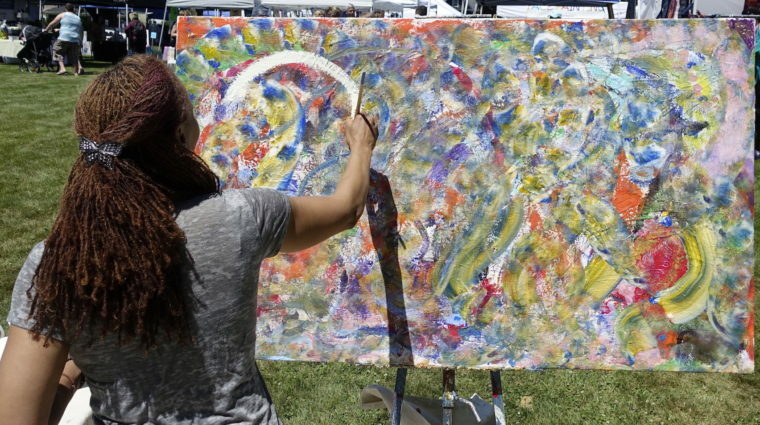 Our program helps cultivate an artist identity and sense of belonging to a community of peers. Artists are encouraged to explore and experiment with various techniques and materials, to find what brings them joy and to experience a feeling of accomplishment. Vinfen Connecticut is a private, 501©️(3) nonprofit human service organization that provides an array of services to adults with psychiatric, developmental and behavioral disabilities. Our Vocational Art Program offers an environment where individuals can form professional relationships, and build concrete employment skills. Art Therapy is a form of counseling that uses art as a primary mode of communication to improve the physical, mental, and emotional well-being of individuals of all ages. Art Connection Studio hosts a variety of art-making workshops for corporations, businesses, and members of the community.